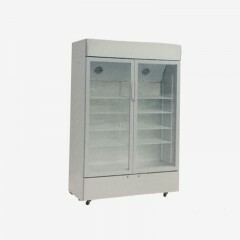 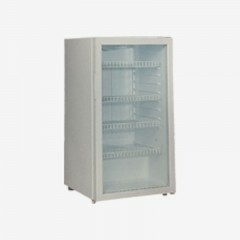 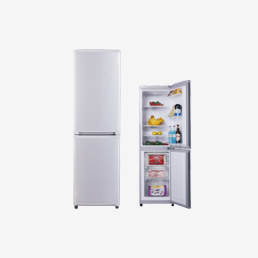 The business scope of Hangzhou Huari Appliance Co., Ltd is very widely, except for the refrigerators and freezers, Huari has produced kinds of showcase refrigerators, the showcase refrigerators capacity is from 100L-800L with single door anddouble doors, the temperature range is below 0~10℃, no frost and have the auto remove the water design. 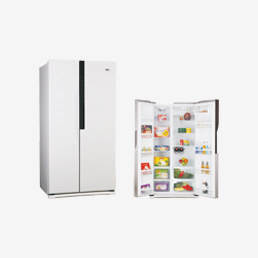 Huari showcase refrigerators with high quality can use for home, stores, super markets and so on to keep beverage, friut and food more fresh and cold. 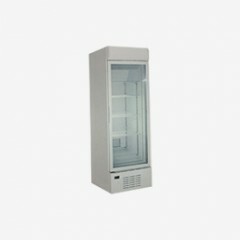 Huari showcase refrigerators used the transparent glass door, people can see the things in showcase very clearly and convenience, this design can reduce door’s opening times. 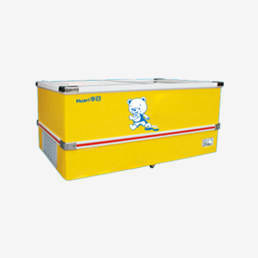 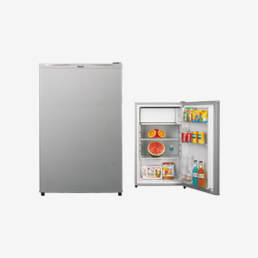 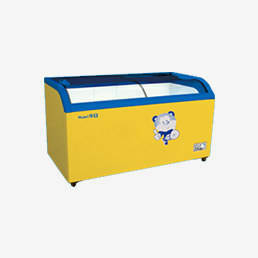 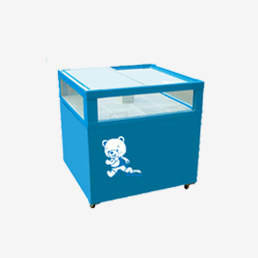 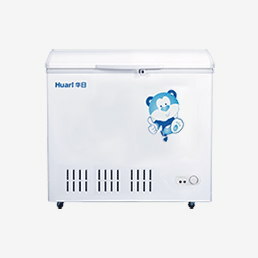 The climate type is N/ST, so Huari showcase refrigerators can export to the N/ST climate countries and regions, both owner brand and OEM brand.